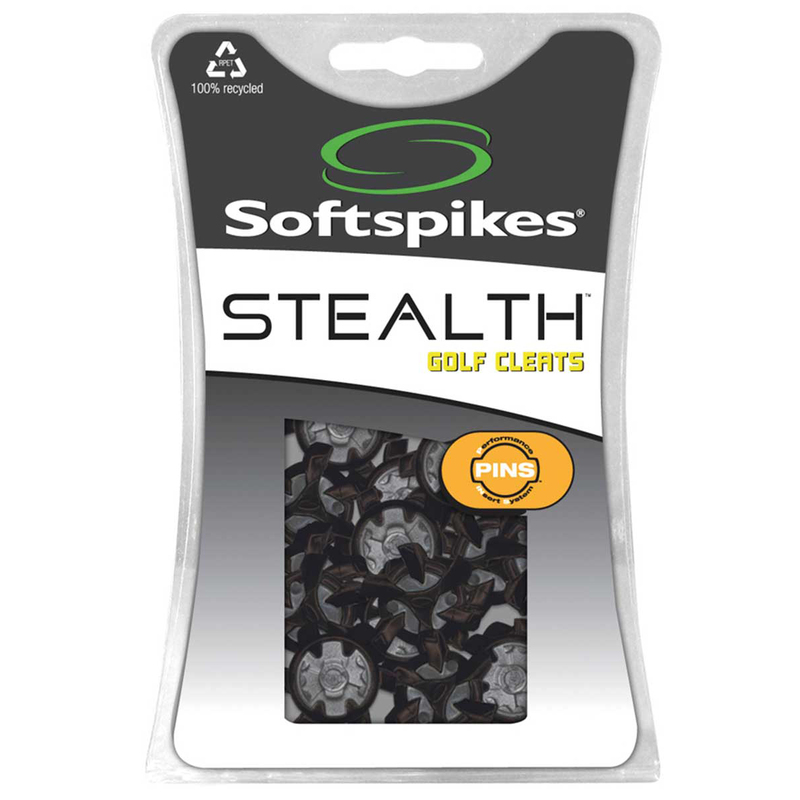 The Stealth Spike has been specifically designed to combine with the low-profile shoe to allow golfers to benefit from superior traction, stability and overall performance. This new Stealth cleat is offered in the PINS insert system. 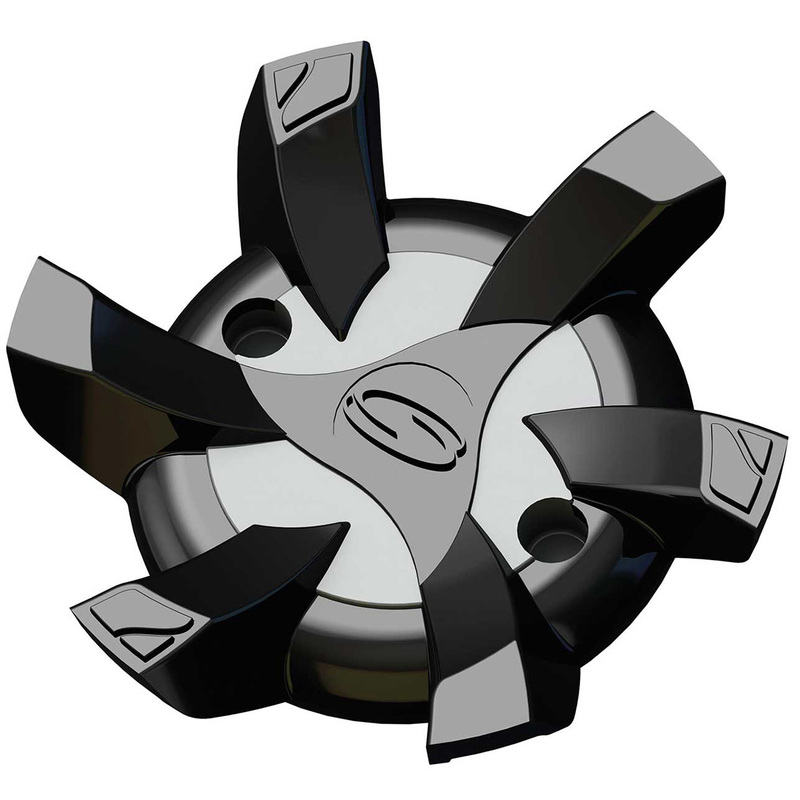 This low-profile design allows you to feel closer to the ground and utilise their highest level of balance and stability.